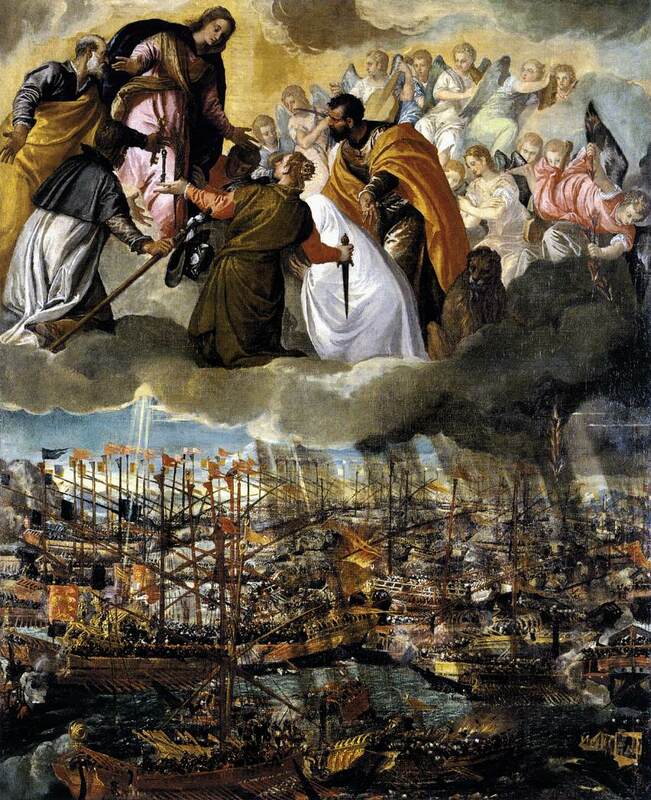 This entry was posted in Blessed Virgin Mary, Catholic Action, Catholicism, Chivalry, Culture, Heroes, Knights, Knights of Lepanto, Lepanto, Marian Chivalry, Mary Victrix, Men, Prayers, Religion, Site, Spirituality, Standing Fast and tagged Battle of Lepanto, Holy Rosary, Muslims, Ottoman Empire, Our Lady of the Rosary, Our Lady of Victory, Painting, Spirit of Lepanto, St. Pius V, Tony Stafki by Fr. Angelo M. Geiger. Bookmark the permalink. Great new format for Standing Fast 2.0- simple and somewhat warmer than with the green screen. 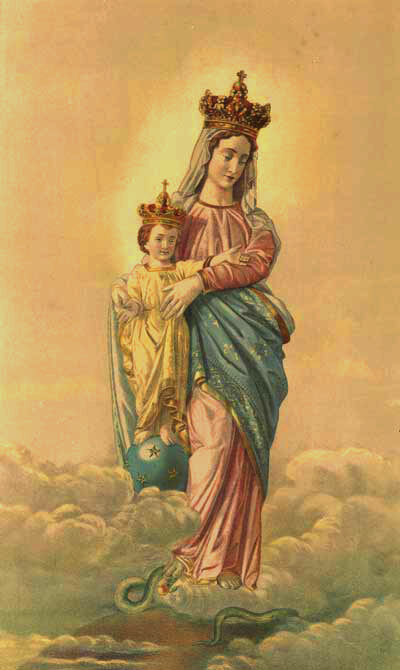 Don’t forget the link for Soul of the Apostolate! Thanks OM. Updated the post with the link. I am so happy to see Standing Fast back again and I really love the new format. Thanks for doing this again. Yes,thank you Father for an awesome talk. Pray, Pray ,Pray…… I don’t pray enough! By the way, who was that at the end singing? What a beautiful clip. Appreciate you reposting some of the older links Fr. 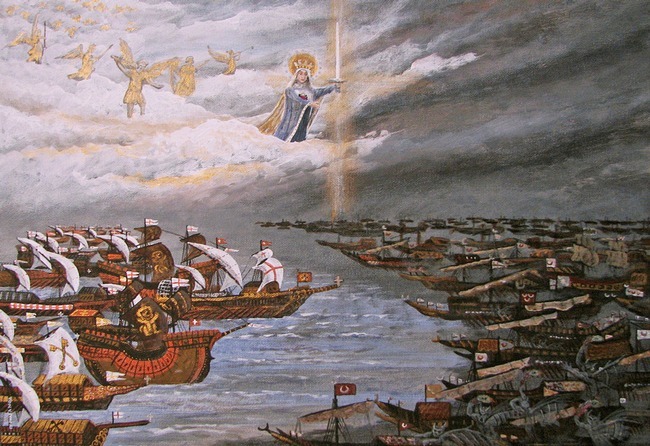 The essay on Lepanto is something that should be read over & over by we men. This really helps get me psyched up for the upcoming encampment.